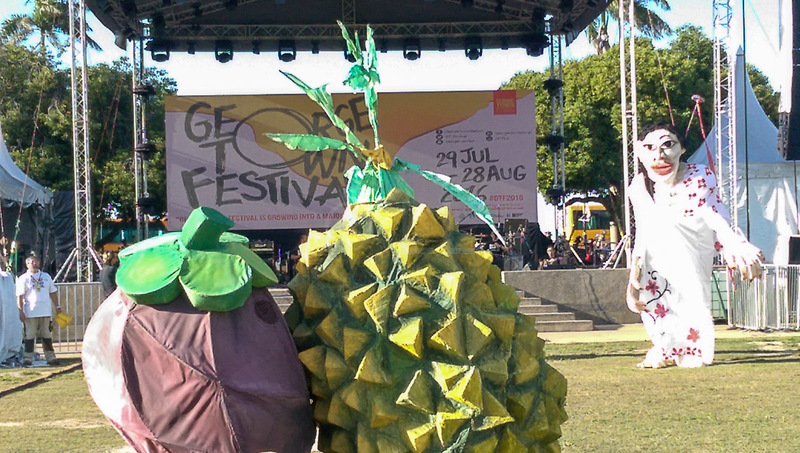 The month long George Town Festival runs from 1st to 31st August 2015 at multiple venues on Penang island, including the Pengkalan Raja Tun Uda Ferry Terminal for the George Town / Butterworth Ferry. 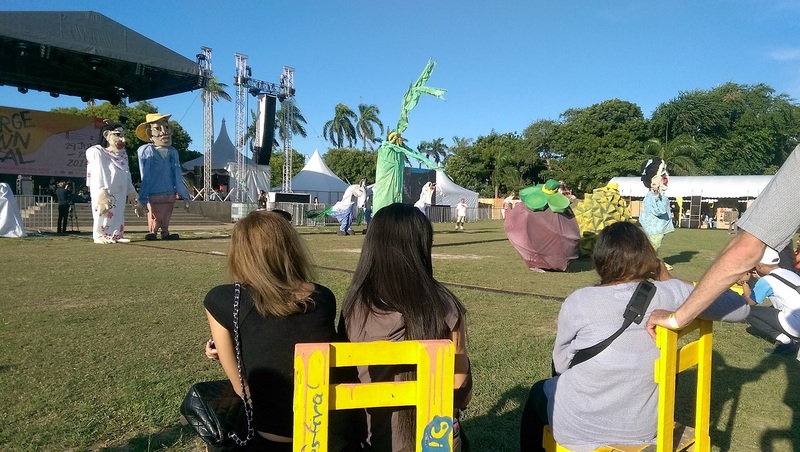 The festival of Theatre, Dance, Music, Film & Photography, Talks, Art, Workshops as well as Exhibitions and plenty of good Penang Food showcases Malaysian and International artists. The events are designed for the serious aficionado of the arts as much as those who just want to have a good time checking out one or two shows or some of the fun series and exhibitions on offer. If you would like to visit, but can’t commit to a particular date, there are a number of free events which will run for the whole month. Tickets for other events may be purchased online, the Festival office, Gurney Plaza or Queensbay Mall. We look forward to the opportunity to make a visit (or a couple) during the month so we can update our readers on what’s happening. Penang International Airport is situated 16km south of George Town. it’s quite easy to get into town from the airport, there are Hire Car desks just outside the Arrival area and you can buy taxi coupons just outside the main door, to the right. The Rapid Penang Bus is clean and comfortable and the terminus is to the left of the exit. 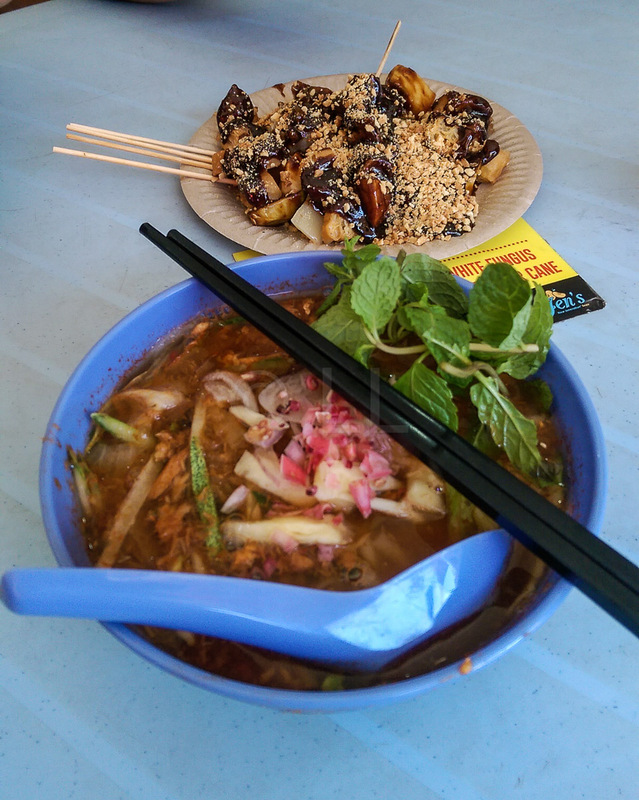 A trip to town will take you to Pengkalan Weld beside the Raja Tun Uda Ferry Terminal and cost RM2.70 per adult. 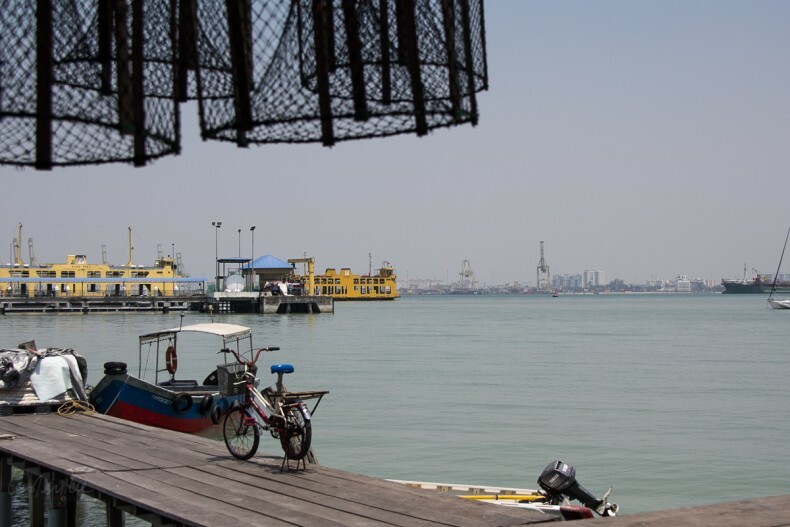 The availability of International flights directly into to Penang offers visitors the opportunity to make the island and its surrounding areas the focus of a visit to Malaysia. A number of airlines do have flights that go via Kuala Lumpur or Singapore, it would be a good idea to check if your airline can take you direct as it would save you time and money. Check ANA All Nippon Airways from Japan, Etihad from Abu Dhabi. Nice Coaches (from Singapore / Kuala Lumpur) The company also offers different types of buses to cater for different pockets. Catch the train to Butterworth and then the Ferry across (near the station) to the island. From the South (Kuala Lumpur / Singapore) (or North (Padang Besar, connecting from Thailand) by either the Express Rakyat, overnight train or the new Electric service. All are operated by Keretapi Tanah Malaysia (KTM) and tickets may be booked online up to 30 days in advance. The site is not particularly user friendly, but a little persistence is worth the effort. Senior Citizens (above 60 years old) are entitled to 50% fare reduction on the base fare upon production of ID. These must be booked at a station so you can show your ID. If you are coming from Bangkok, there is an overnight express train with sleepers for which you can check the timetable online. Book your ticket to Padang Besar to make the connection with a train to Butterworth. Service is by the Thai Government Railway. You can’t book the Malaysian leg in Thailand however, you must do that on the Malaysian site. If you are in Langkawi and would like to get to Penang by Ferry, the Langkawi Ferry Service runs three trips a day, with the trip taking just under three hours. The Ferry leaves from the Customs Point (Langkawi is a duty free island) at Kuah town and arrives in Penang at the Ferry terminal. The adult fare is RM60 one-way, RM120 Return and may be booked online.